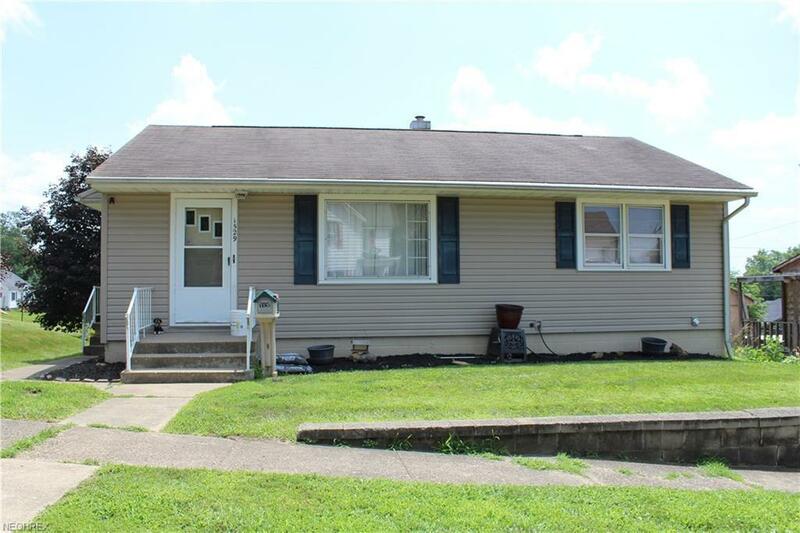 Check out this turn-key ranch home in Coshocton! 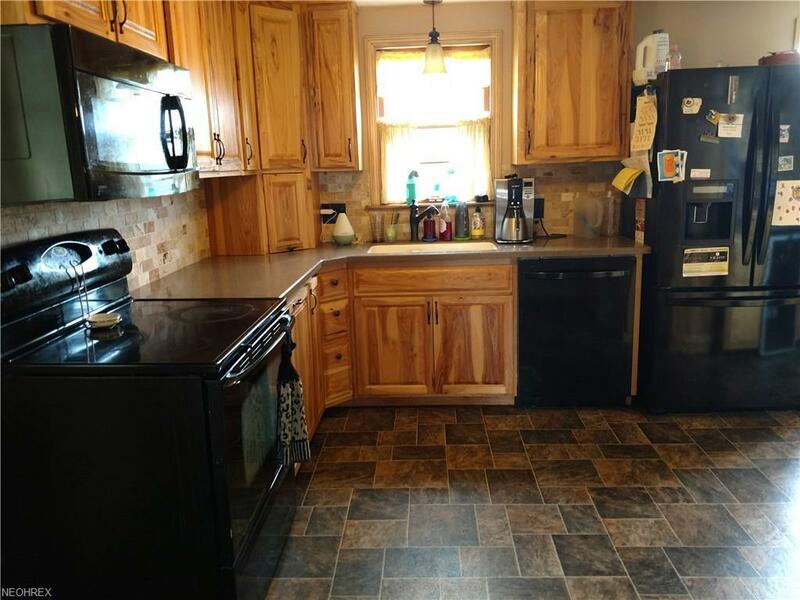 The main level features a large living room, updated eat-in kitchen with Hickory cabinets, two bedrooms with hardwood floors, and an updated bathroom with walk in shower. All kitchen appliances; range, refrigerator, microwave, dishwasher, and wine fridge included! 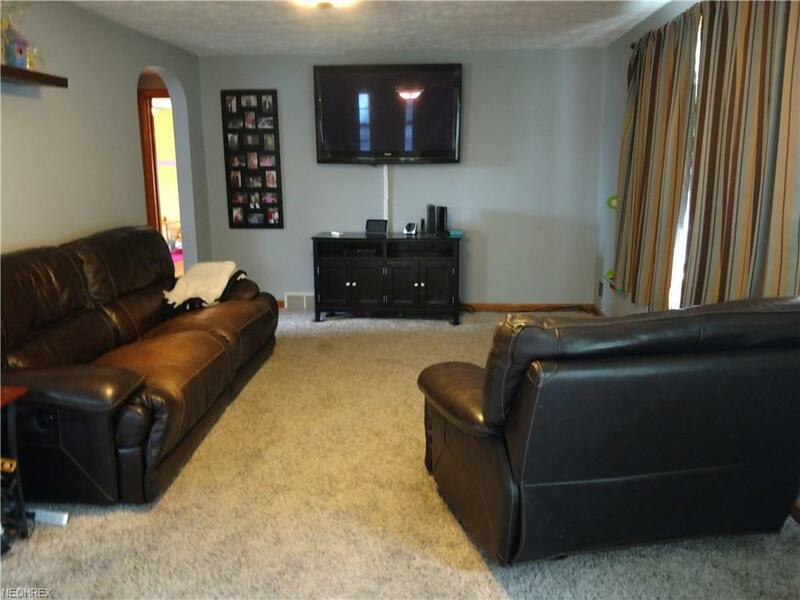 The basement features a large finished family room/rec room. Walk-out basement leading to the single car garage. 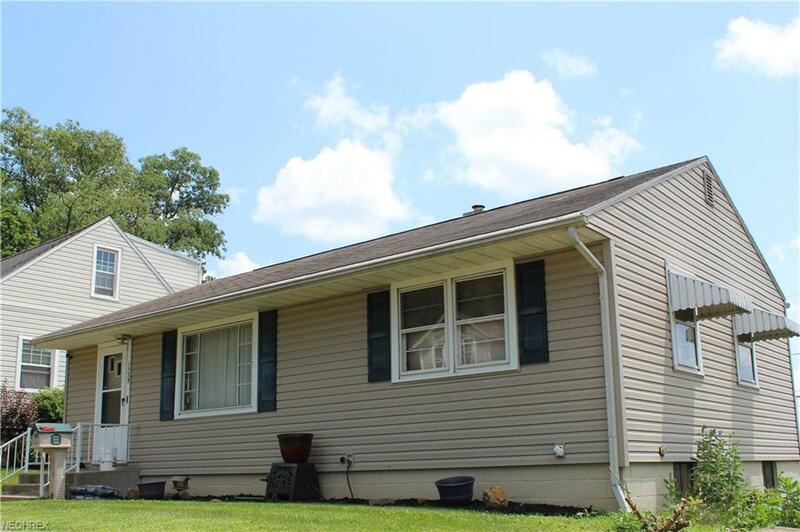 Nice size back yard with storage shed.Call today to see this home!